These days, your audience's first impression of your business is based almost exclusively on your website ... so redesigning your website isn’t a task to take lightly. It requires a good deal of thought, time, and potentially money, but the upside can be enormous. It’s important to note here that "redesign" doesn’t necessarily mean you need to change every single one of your branding and graphic design elements. 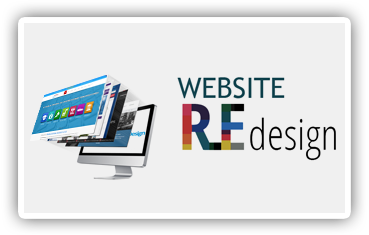 In fact, redesigns can just entail making functional modifications that help your website work better and assist you in reaching your marketing goals. After all, your website is one of the foundational elements of your marketing strategy.